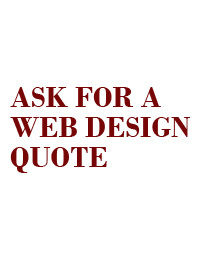 Are you looking to establish a New Website or to Revamp an existing website? Need a new domain. Already have a domain name. Already have Hosting. Need Hosting. Do you need Search Engine Registration? Yes. No. Do you need Search Engine Optimization? *If yes, please select a frequency?